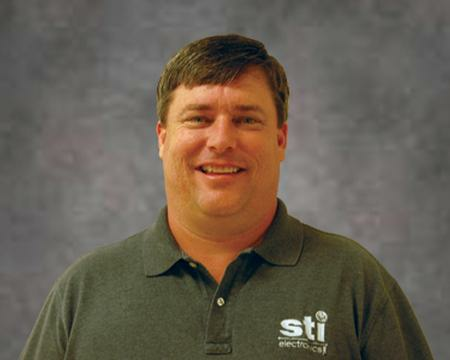 STI Electronics, Inc., a full service organization providing training, electronic and industrial distribution, consulting, laboratory analysis, prototyping, and small- to medium-volume PCB assembly, announces that Mark McMeen, Vice President of Manufacturing and Engineering Services, will present “Flex Circuit Assembly Issues: What the Fabricator needs to Know” at the upcoming IPC FLEX CONFERENCE, scheduled to take place June 21-23, 2011. The presentation will be held Wednesday, June 22, 2011 at 11:30 a.m. at the Sheraton Minneapolis West in Minneapolis, MN. Every flex assembly is unique, and technology is pushing for higher density and layer counts. Miniaturization and density are changing the capabilities and uses of flex circuits in all industry segments. Due to its uniqueness and design complexity, each flex should have its own design and manufacturability review with all parties involved as early in the design stage as possible. This presentation will address the drive to miniaturization and process-related issues, and discuss where the industry is headed. Mark has more than 20 years experience in the manufacturing and engineering of PCBs, both flexible and rigid, as well as in the manufacture of electronics assemblies. As STI’s Vice President of Manufacturing and Engineering Services, Mark oversees the daily operations of the Manufacturing and Engineering Services division. Prior to joining STI, he was the Vice President of Engineering and Technical Director of Component Intertechnologies, Inc. Since 1982, STI Electronics, Inc. (STI) has been the premier full service organization for training, consulting, laboratory analysis, prototyping, and small- to medium-volume PCB assembly in the electronics industry. STI also produces a complete line of solder training kits and training support products. Additionally, the company distributes products for the electronics and industrial markets.